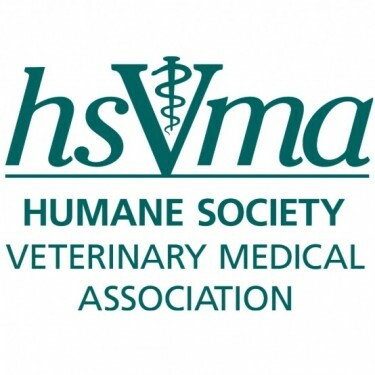 The Humane Society Veterinary Medical Association-Rural Area Veterinary Services program (HSVMA-RAVS) is a non-profit veterinary outreach program combining community service and veterinary education to bring free veterinary services to underserved rural communities where poverty and geographic isolation make regular veterinary care inaccessible. Each year HSVMA-RAVS provides nearly $1.5 million in free veterinary services to more than 8,000 animals, all at no cost to the clients or communities it serves. In addition the program provides valuable training and experience for hundreds of future veterinary professionals that goes far beyond anything they could learn in a classroom alone. 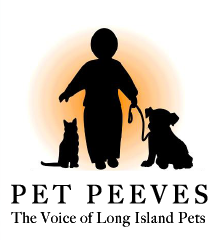 Pet Peeves Inc., "the voice of L.I. Pets," is a 501(c)(3), not for profit umbrella organization that raises funds and awareness for Long Island's struggling animal shelters and rescue groups. The organization employs no paid staff. 100% of donations go directly to the needy animals, humane education and pet therapy programs.